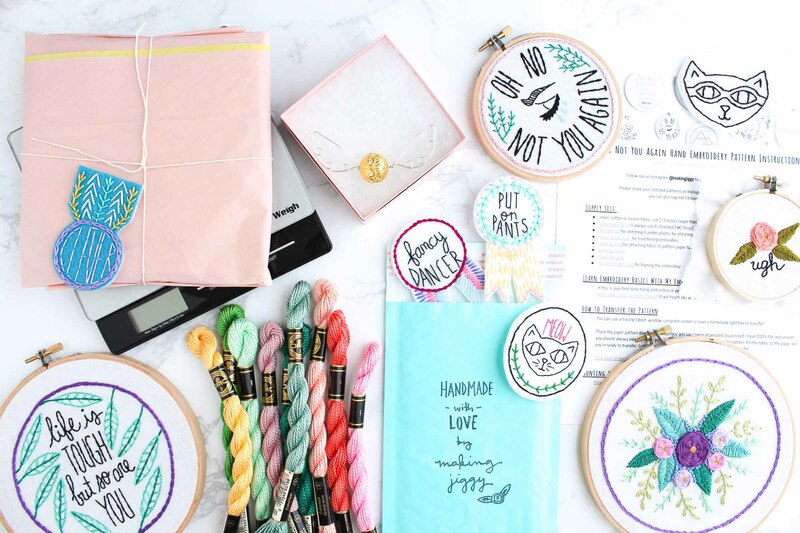 If you've ever thought about starting your own handmade business, this is the class for you! I've been selling handmade goods online since 2011 and I've learned so much over the years. In this class, you’ll learn how to turn what you love making into a source of income, as well as practical tips from branding to customer service, and how to avoid common mistakes along the way. I'll also give you advice on how to set up your small business legally, how to pay taxes, and many other questions new business owners may find themselves stumbling over. 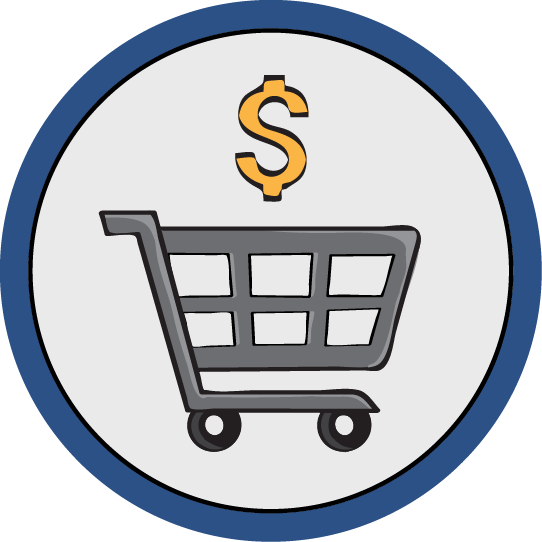 While this class focuses mostly on selling online (mostly because it is the simplest and cheapest option!) I'll also give you some great tips for selling in person. Jessy Ratfink is a modern embroidery artist, sewist, crafter and cook. She published her first instructable nearly 10 years ago and now has over 500 instructables under her belt! She works for Instructables making awesome things and as a community manager. In her down time, she makes hand embroidered art and patterns for her Etsy shop, making jiggy. To see what she's currently working on, visit her @makingjiggy Instagram page! In this lesson, I'll teach you the basics. You'll learn about choosing and registering a business name, doing market research, coming up with your "brand" and even paying taxes! Many new business owners aren't fully aware of the start-up and continual costs of selling handmade items. In this lesson, I'll go over what to expect. One of the biggest keys to running a small business is making sure people know you're there! This lesson will give you tips for reaching new customers and retaining current ones.